Free street parking after 6PM on the South side of Sacramento St. and after 7PM on the North side of Sacramento St. Free street parking on Saturday evenigs. We also have a white passenger loading zone for your convenience. 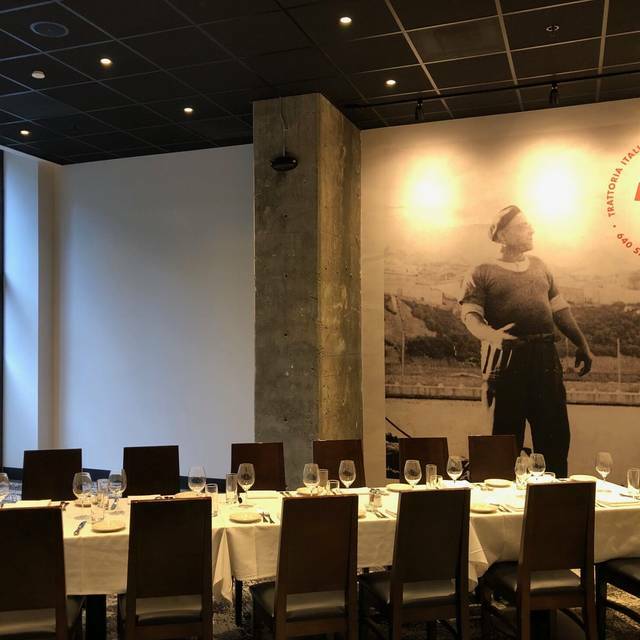 Considered by many to be one of San Francisco’s best private dining venues, Palio is elegant and timeless, yet approachable and “green”. With a full time, dedicated Event Planning Department, Palio d’Asti offers 3 totally private party rooms and semi-private areas that can easily accommodate for groups of 20 to 300 for breakfast, lunch, all day meetings, cocktail receptions, and dinner. 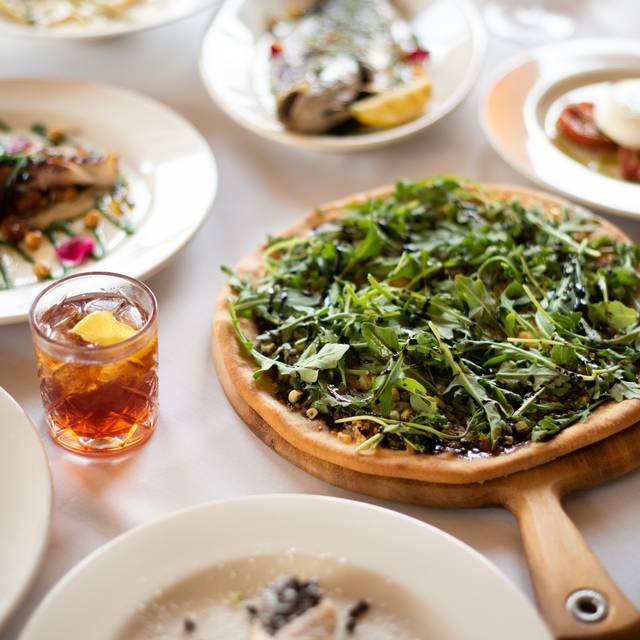 Voted "2018 Best Overall Restaurant" by SF Bay Guardian readers, Palio is a favorite of downtown denizens looking for the perfect spot to make a deal, travelers who appreciate Michelin rated comfortable dining, and anyone seeking an exceptional group dining or private party venue. A place where historic techniques blend with a contemporary approach, and Michelin rated "comfortable" service personally overseen daily by owner Martino Di Grande. 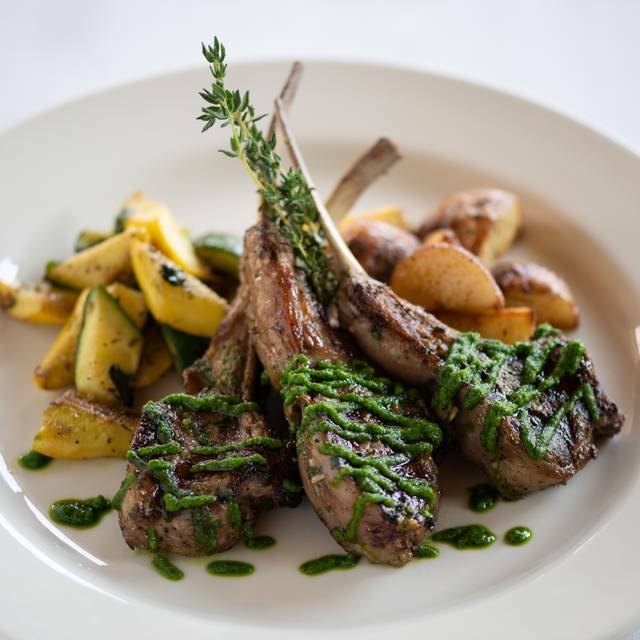 Palio’s menu (including gluten free and heart healthy options) is a veritable culinary tour of Italy; emphasizing the cooking of different regions as the seasons change. Palio's menu utilizes organic produce from small, local farms as well as sustainable agriculture and aquaculture. The Wine Spectator award winning list has always been exceptional, including a wide range of Italian varietals and California offerings. Full bar. People should be thronging to Palio. Everything was exquisitely delicious and full flavored and fresh. The service was terrific. It’s spacious and quiet for good conversation. I had a spicy farfalle and lobster bisque. My husband raves about the ravioli with lamb. Start to finish it’s some of the best Italian anywhere. Really recommend Palio. The food was wonderful and service fantastic. Plus for a lunch meeting it works well as they serve the meal in good time. Great food and service. Only gripe is the double charge for tea and sodas. I think there should just be one charge even if two sodas are ordered. 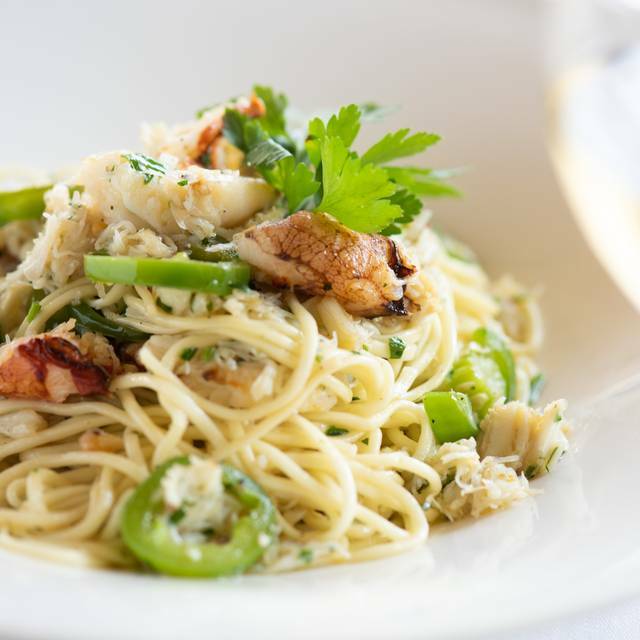 Palio provided an outstanding dining experience. The food was delicious, the services was impeccable, and the atmosphere was perfect for a successful business lunch. First time since the re-model. 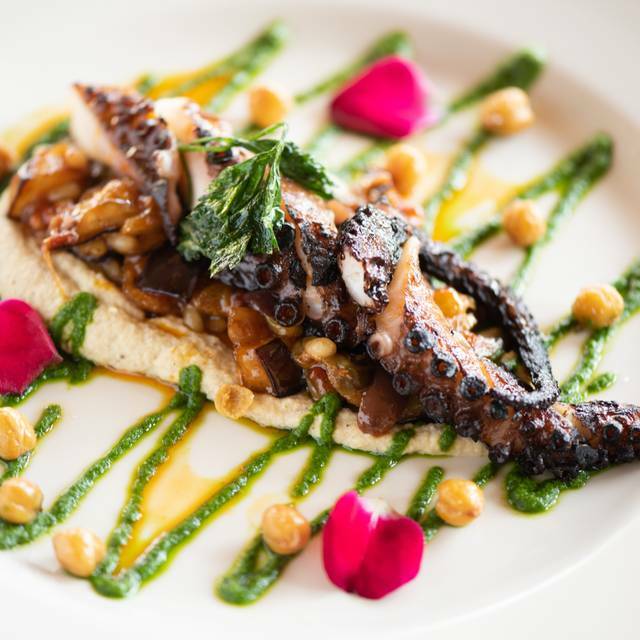 Attentive, yet non-intrusive service; high quality food, well prepared. Perfect ambiance for a long lunch with a lot of conversation. Delicious and elegant Italian food in a setting where I can hear and talk with my lunch companions; this is superb. Part of my delight is that the renovation doesn't appear to have led to any changes in the already excellent kitchen or professional service. Always dangerous to my waistline have this excellent restaurant so nearby to my office lol. The ossobuco and sardine fettuccine were excellent. The server was very helpful and friendly. Prices are reasonable, considering it's in an expensive city. Parking a little tough though. Food was better than ever. Great new ambience. Excellent service and the food was spectacular! The remodel looks fantastic the service is always top notch and the food is delicious! Palio was a favorite of mine before the remodel. Kudos to Martino for an inspired job well done in that regard. While I previously lunched there on a fairly regular basis, I had not been back since the remodel was completed in December. The food on this visit (lunch for two of us) was, for lack of a better term, "bland." And quite pricey - $26 for 1/2 chicken w/charred radicchio and $35 for Branzino (sea bass) - neither came close to satisfying the palate for either of us. I had a scoop of gelato and my dining partner had a coffee, and with tax and tip our bill came to $90.00. Understanding that pricing is probably not THAT divergent from similar restaurants, what I expect is outstanding food in exchange. 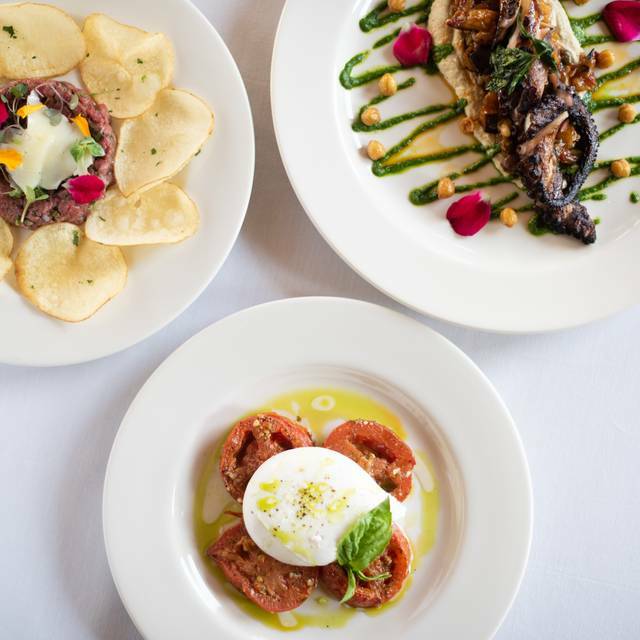 I'll return and give them another chance, but even if the food on the next visit is outstanding, I won't be dining at Palio quite as often as in the past. Great spot for either business or personal dining. Terrific spot for group celebrations. Excellent service. The staff provided the table I need for 8 people in the back of the restaurant as requested. The staff remained attentive as the tables around us started to fill up. Prices were in line with any other restaurant of that category I experienced during my short stay in SF. This is one of my favorite restaurants in the entire city. The food is beautifully prepared and delicious, the service is excellent, and the entire experience is a great value. Went to Palio with a party of seven. The newly renovated restaurant is well lit and friendly. The staff was very knowledgeable and well versed in the menu. The food was excellent and brought to the table timely. We went for Valentine’s Day. The food was good and so was the service. However, the lighting was way too bright. No ambiance. We both ordered martinis and they were truly not drinkable. Food was good- nothing was mind blowing, but nothing was bad. Service was attentive and polite, but they kept refilling our sparkling water glasses with still water which was kind of odd? Decor is cool, the remodel was done well, but they seated us in kind of an odd little back room very far from the entrance. Overall, I'd say it was a good experience- I'd go back for a business lunch but not for a very special occasion. The menu looks great, but first they need to give you the right one. My colleague’s and I realized quickly we all had different menus and when we selected our entrees the server just told us we had the wrong menu and our option wasn’t available. Nothing else. The arrancini is not REAL arrancini, and the chicken was bland. The server dropped the dessert menu and never came back. Basically, not going back. The menu online is nothing like their actual menu. We were under the impression based off of the menu on open table they had traditional italian food. We got there to our surprise to find octopus and pumpkin filled ravioli. Now if we had been expecting that okay but no...my husband is not adventurous with food. He ordered the steak and I the short ribs. They were both very good and appetizing but not Italian. Service was good and prices were fair. Coworkers and I waited 30+ minutes for our second course of the SF Restaurant Week 3-course meal. Most SFRW restaurants operated faster than this, and it wasn’t full capacity, so we are puzzled by the slow service. The food is simple but good. We had the minestrone soup, pesto gnocchi, and tiramisu. The tiramisu resembled cake too much and did not seem authentic. We were a large group (11) and felt that they did not have enough servers. Also, a couple of the guests mentioned that their steaks were tough. Wonderful and somewhat unusual menu choices... the Lemon Torta dessert was outstanding. The main salad with dates and goat cheese was delicious, and different. I appreciated that on the main pasta dishes you could order a half portion. Thank you! Service was slow. Been there many times before the remodel, which looks great, and haven't expereienced this slow service. We really enjoyed the service, food and ambiance. It's a bit pricey, but good value for the money. An attractive and long overdue renovation, refreshed menu (thanks for adding a couple of veg options), and some new faces but still the same professionalism displayed by the waitstaff. What a great facelift for Palio. Great environment to have a business lunch and be able to hear the people you are eating with. Tables are not so close that you have to be careful what items you are discussing in public. Food and service were wonderful. This revamp of the old staple is worth a visit. The food is still very good, moderately priced. The octopus appetizer was very good and tender. Service is pretty good, could be a little more attentive for the style of restaurant and service they are trying to portray. Overall, it's still very similar to what it was before - a slow and expensive business lunch. 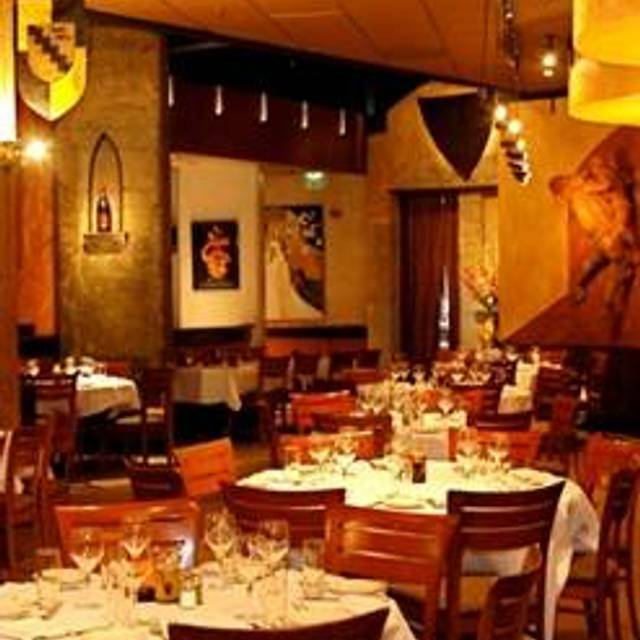 The atmosphere is nice and trendy, good colors and remodel don't overshadow a very average menu and dishes. Portions are decent, but restaurant does not wow me. I would go again, with similar expectations. It is outstanding. Great service. Great food. And the owner is terrific. Wow, we hadn't been to Palio d'Asti for some time, certainly before they remodeled. 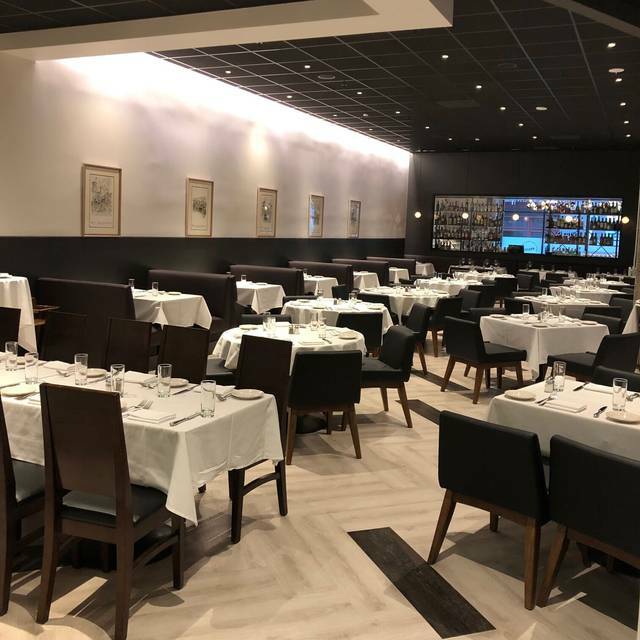 The remodeled restaurant looks fresh and new, modern, and comfortable. The food was really good before, but this new menu is even better. Service is great, and the owner is almost always there to greet customers and solicit feedback on their meal. 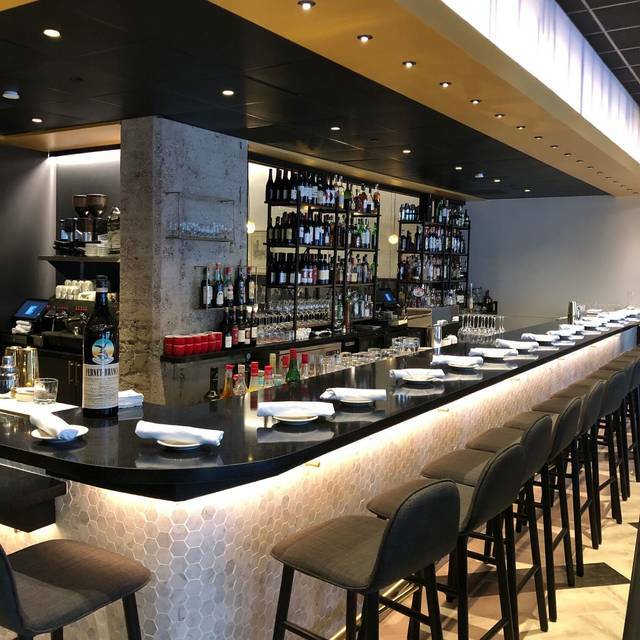 It's a good reliable spot for lunch or dinner in the Financial District. The bar is updated too, with lots of room for people to hand out or sit for a drink. Well stocked too. Food was excellent. Everyone from our party of eight was happy with their food. Martino is the heart and soul of Palio. He makes sure to personally greet and engage with every guest. He successfully makes any group feel welcome and included. The result is an experience much more akin to a dinner party than just another meal out on the town. Additionally, despite the recent renovation, the noise level is actually very reasonable even when busy. Excellent food, service, ambience....made to feel most welcome by the owner, waiter bus staff all. I had not heard of it and just went on open table for a spot and they recommended this and my guest and I were totally surprised and pleased with such a lovely restaurant.